Cool Runnings and Sports Day! 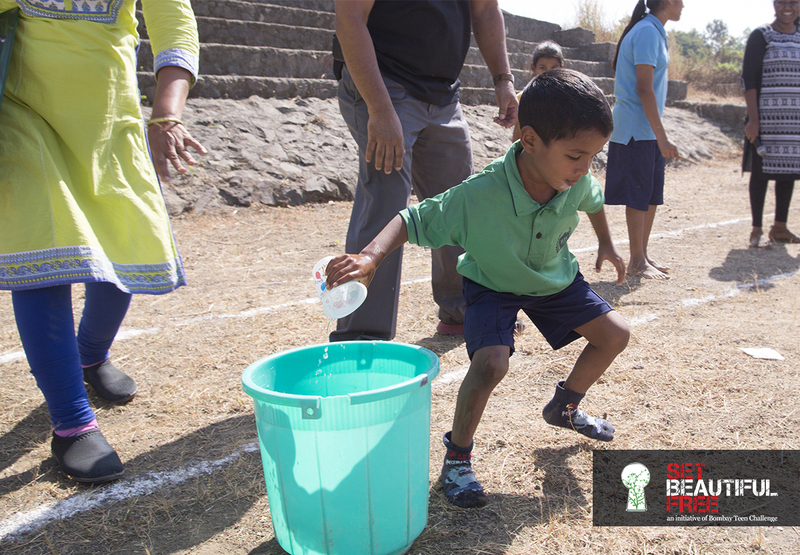 The good part of my Friday was spent outside in the hot sun watching our students competing in challenges that ranged from the traditional ones, such as sprints, dodge ball, and others that can be described as “Only in India”, water filling races (yes, you read that correctly), being one of them. 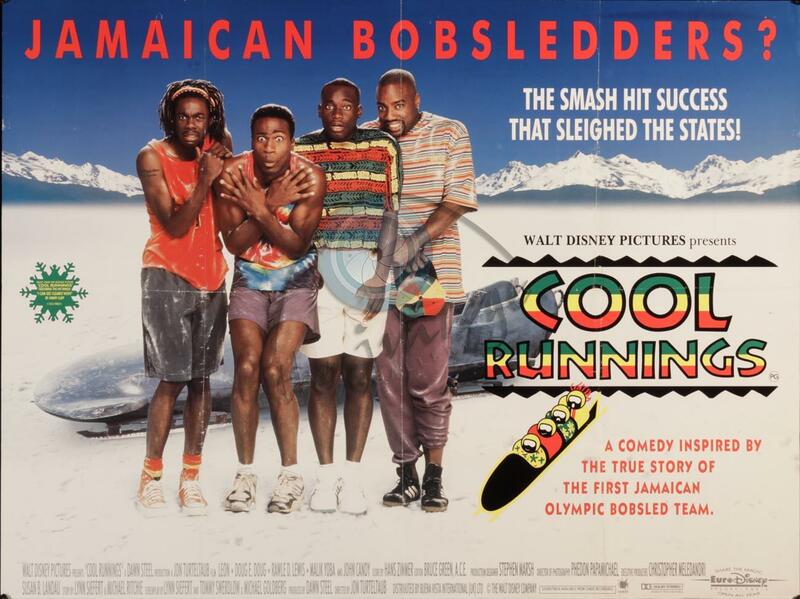 My evening was spent watching Cool Runnings with my wife and our three boys. For those who may have not seen this, it’s a movie that certainly was never nominated for the Oscars. But that didn’t stop my boys from being fixed to the screen or for my wife and I to find ourselves slowly begin to root for a group of Jamaicans competing in the bobsled races of the Winter Olympics. These Jamaican athletes looked so out of place, people from a tropical country competing in a cold weather sport. But yet, here they were, determined to not just show up but to compete. 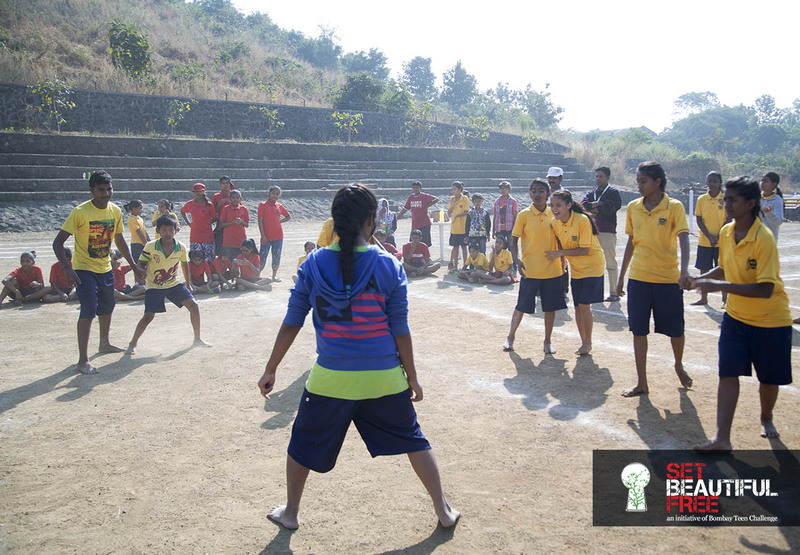 And that they did, with a coach who believed in them and outsiders who inspired by the team’s determination to belong began to support them through badly needed resources and even more desperately needed words of encouragement. The movie ended with a statement, “they left as heroes and came back the next time as equals.” I liked that. As we put the kids down and went to bed, my mind went back to the early part of the day. And I couldn’t help but think that in some ways, our children at the Academy were like the Jamaicans at the Olympics. Looking at where they come from and what all they lack, they clearly don’t belong on a school field at a Sports Day. But I wouldn’t dare say that to little Ajay, who had his eyes fixed on the bucket at the end of the lane, which he had to fill with water. He did it with the seriousness of an Olympian. I wouldn’t say that to Roshnie, who was avoiding a dodge ball as if she was running for cover from a hail of bullets in battlefield. And I certainly wouldn’t say that to Tabasum who ran in her relay race like the guy from the Chariots of Fire. They compete because they have teachers and house moms that believe in them. They run because outsiders, thousands of miles away, inspired by their struggle to belong in a world that has made them outcasts, support them with essential resources and encouragement. For me, the children of the Academy were heroes today. And our hearts desire is that they grow and enter the world as equals.